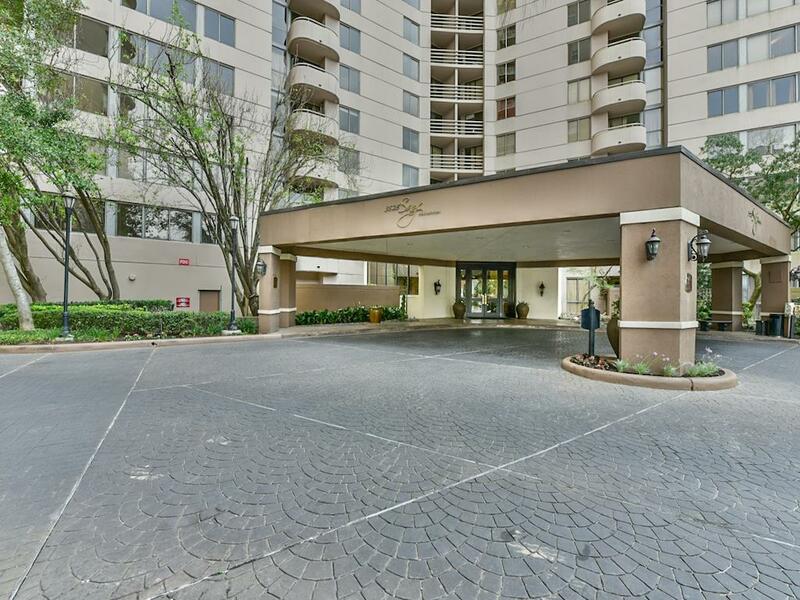 Live near the Galleria! 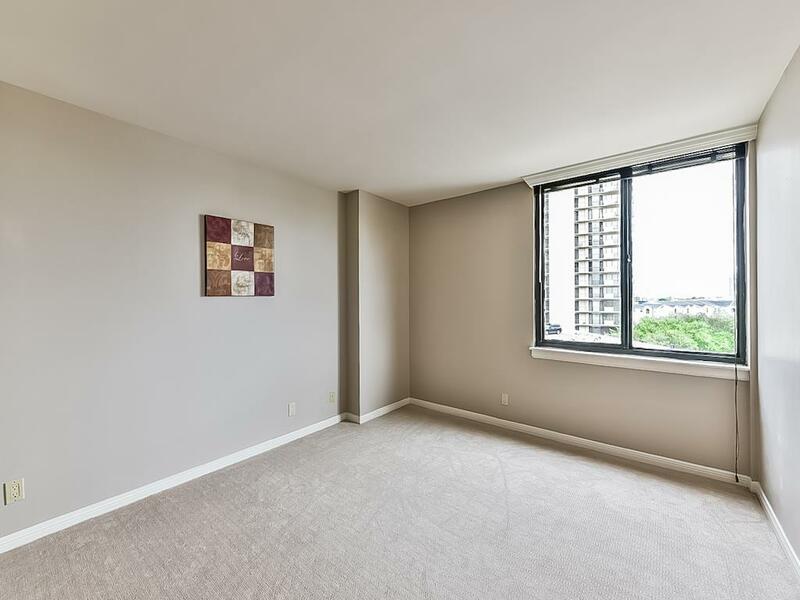 Wonderful 7th floor south facing unit in excellent condition. 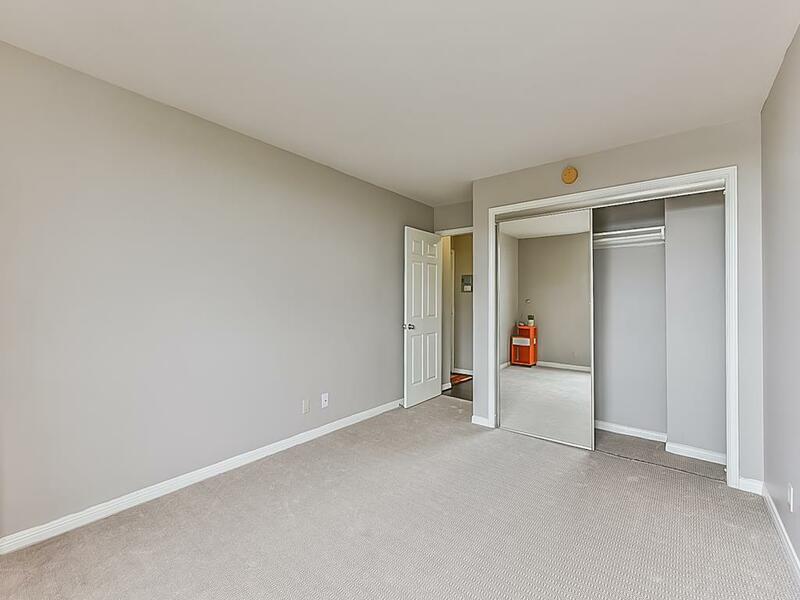 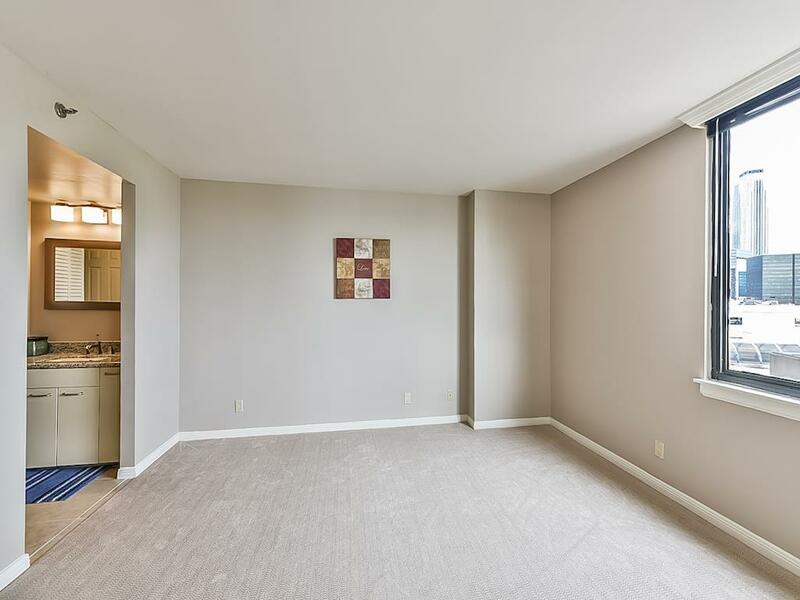 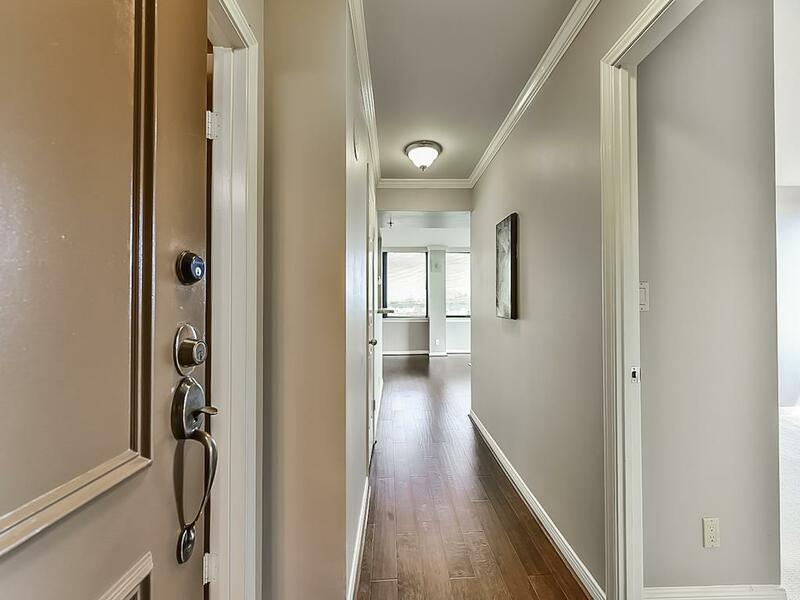 Living and dining areas have new engineered hardwood flooring, both bedrooms have brand new carpet. 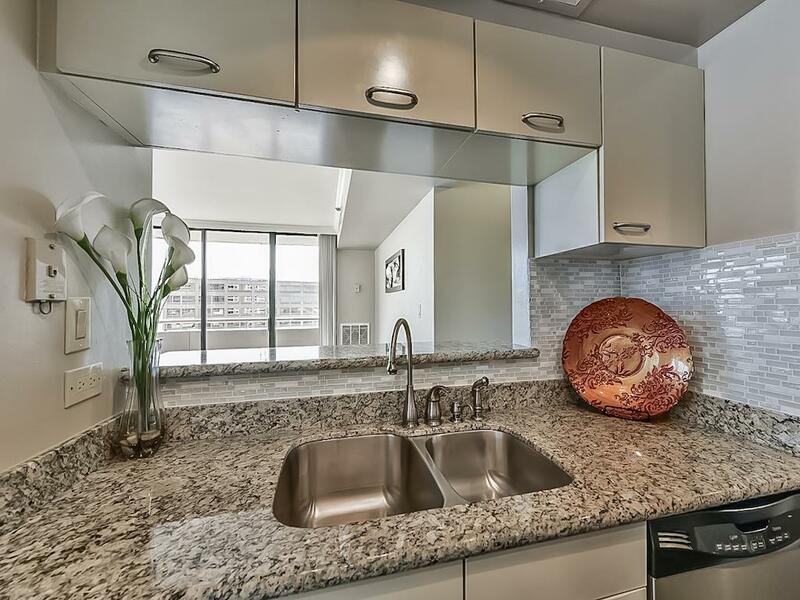 Granite in both bathrooms and kitchen + stylish glass/stone backsplash. 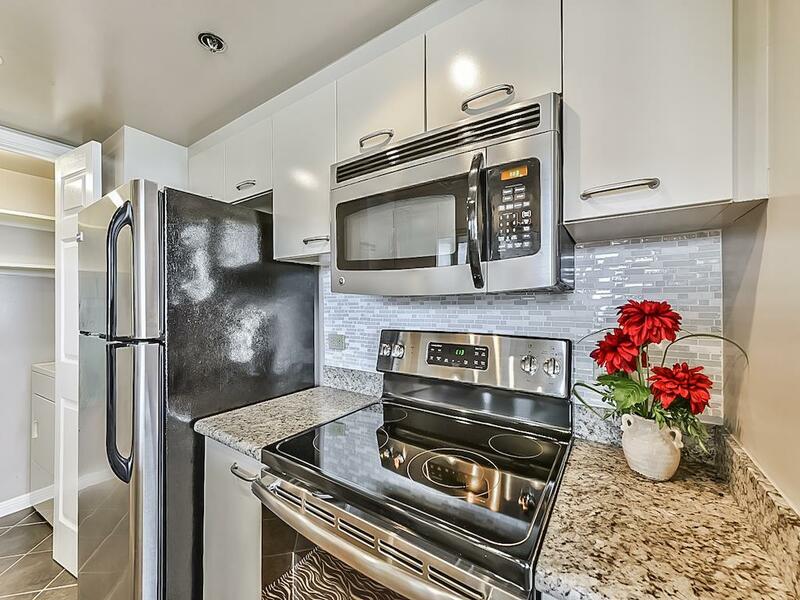 Brand new electric cooktop! 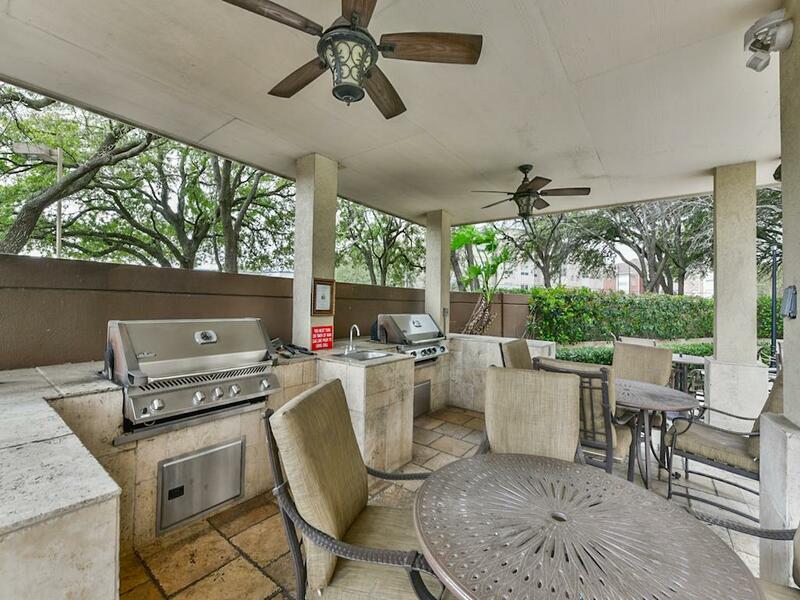 Large patio off living room. 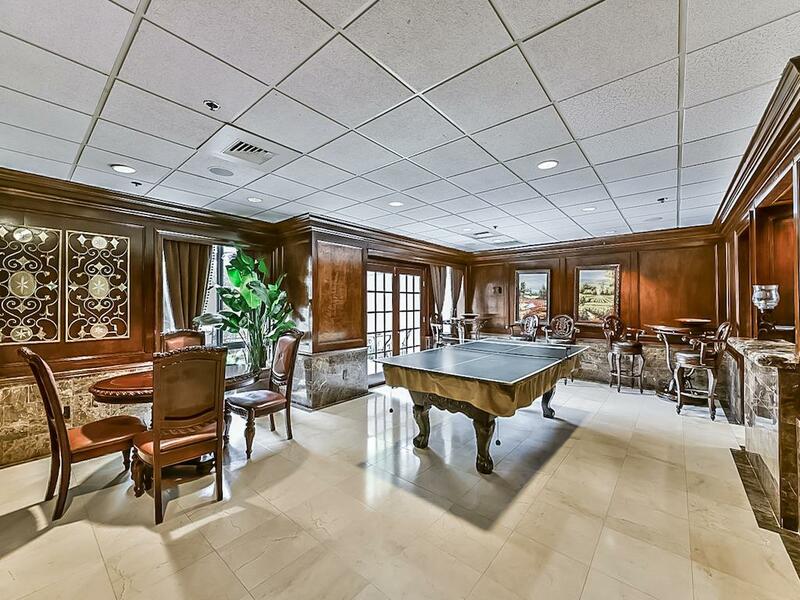 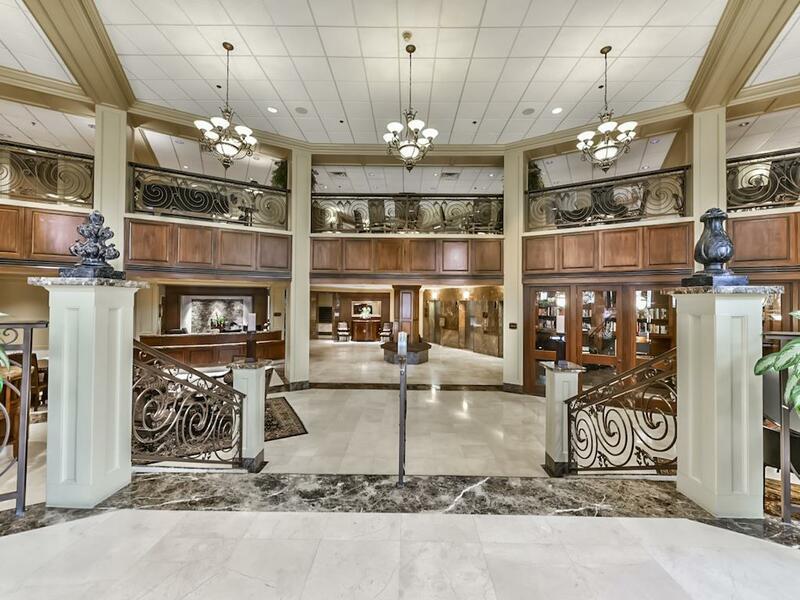 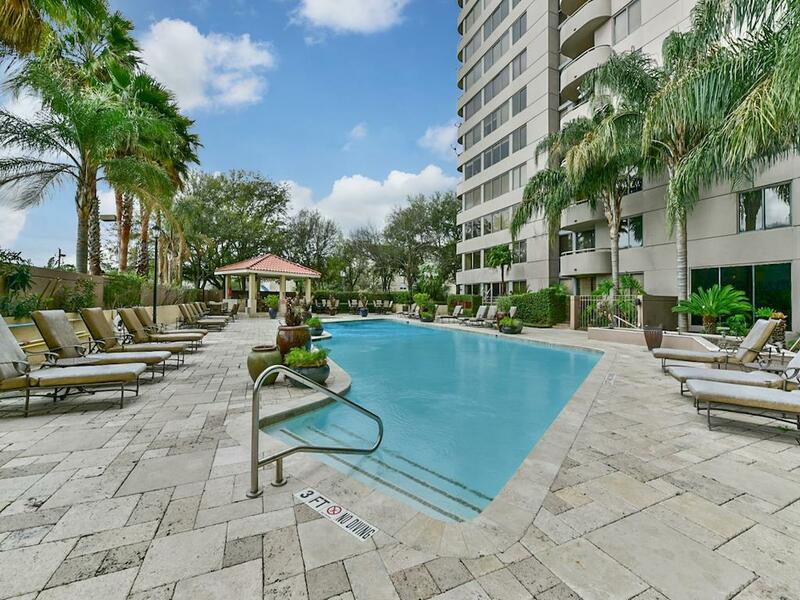 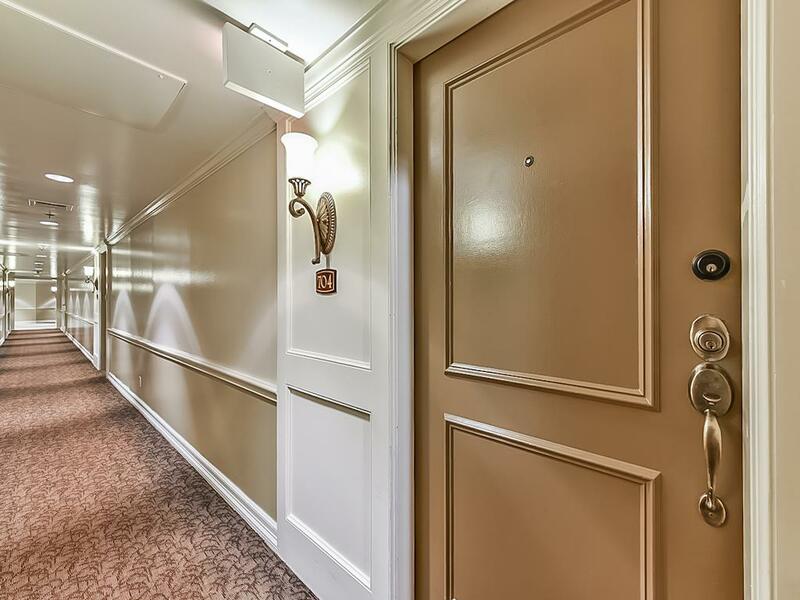 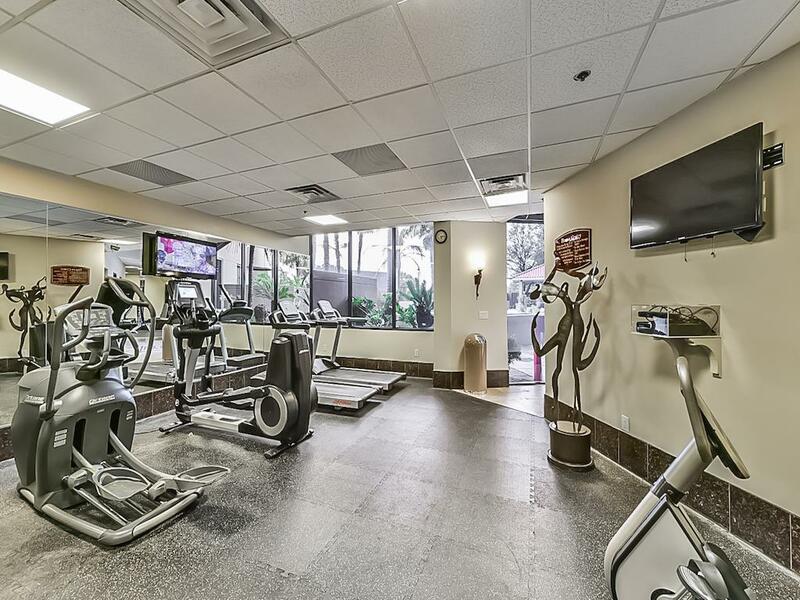 Highrise living has 24 hour concierge, resort style pool, fitness center, recreation room. 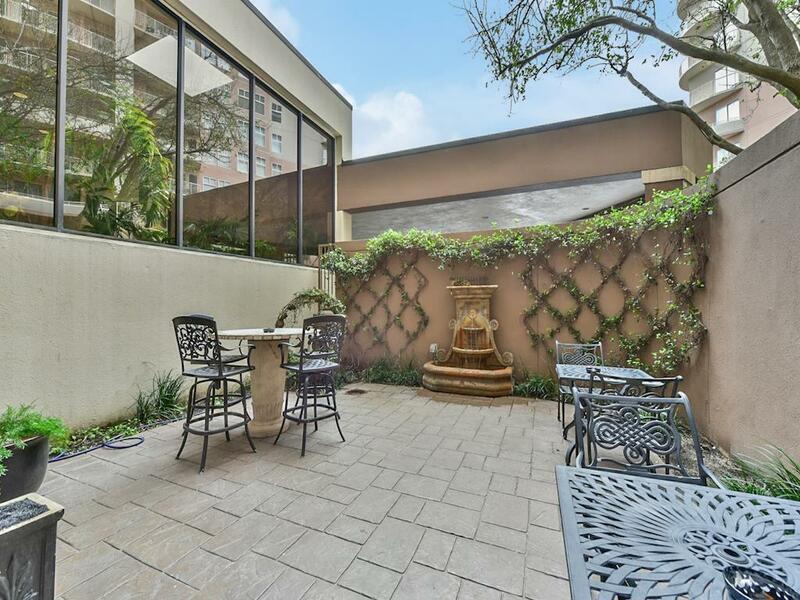 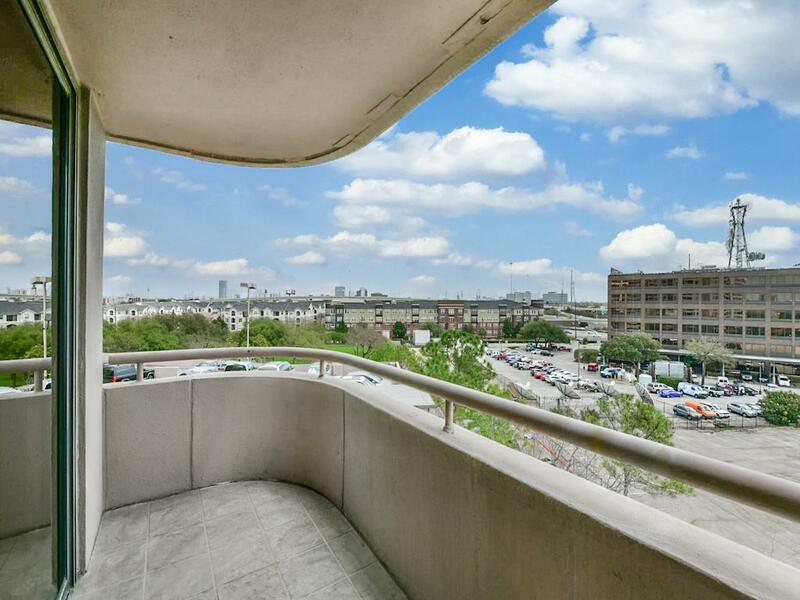 Easy access to 610 or 59, Galleria, restaurants, shops. 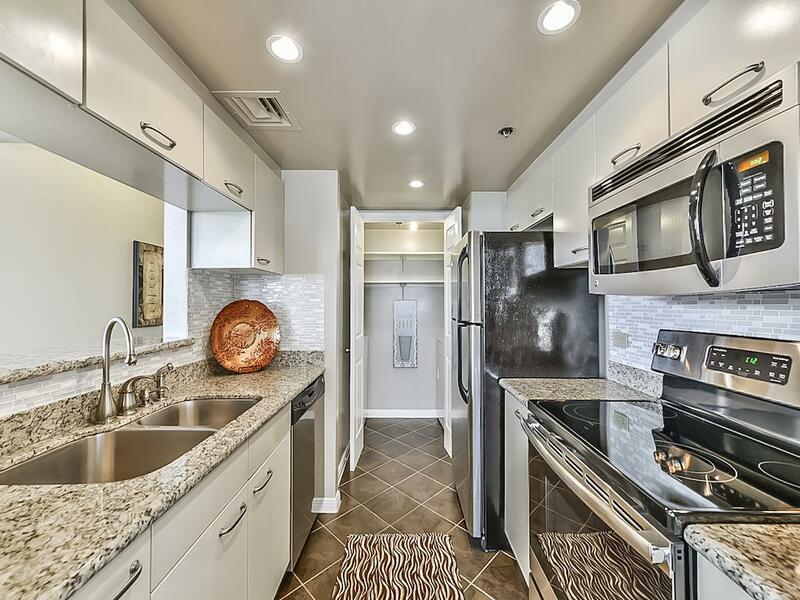 Refrigerator, washer, dryer included. 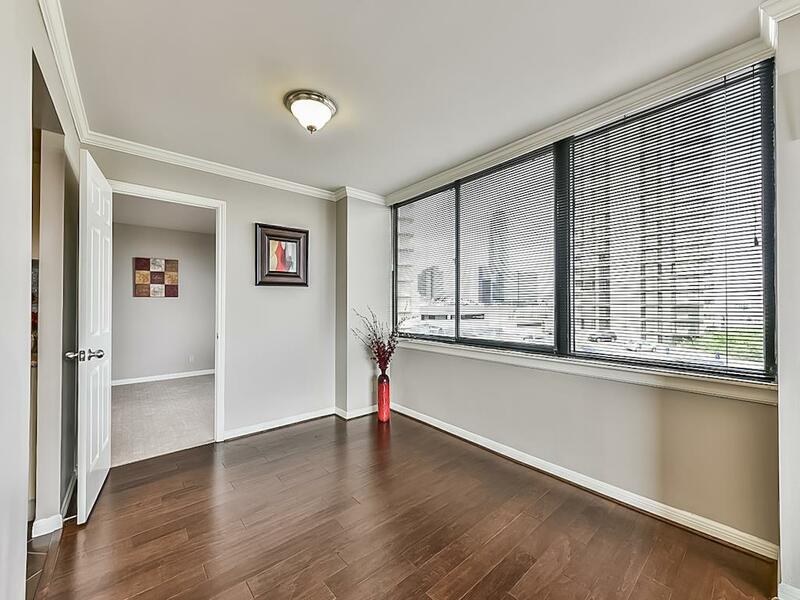 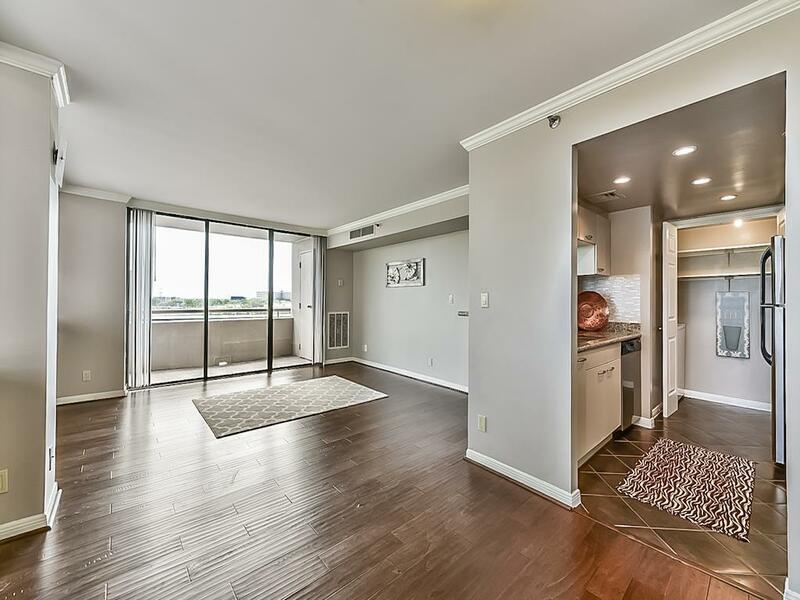 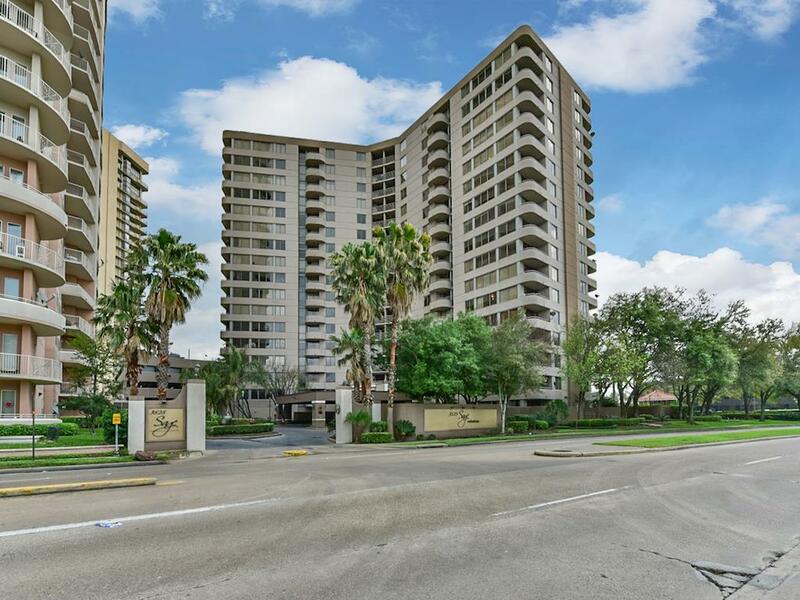 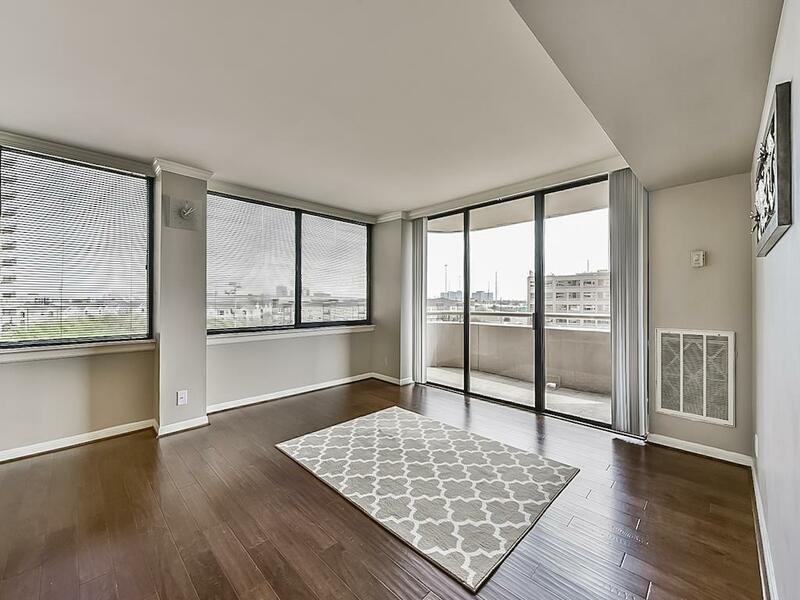 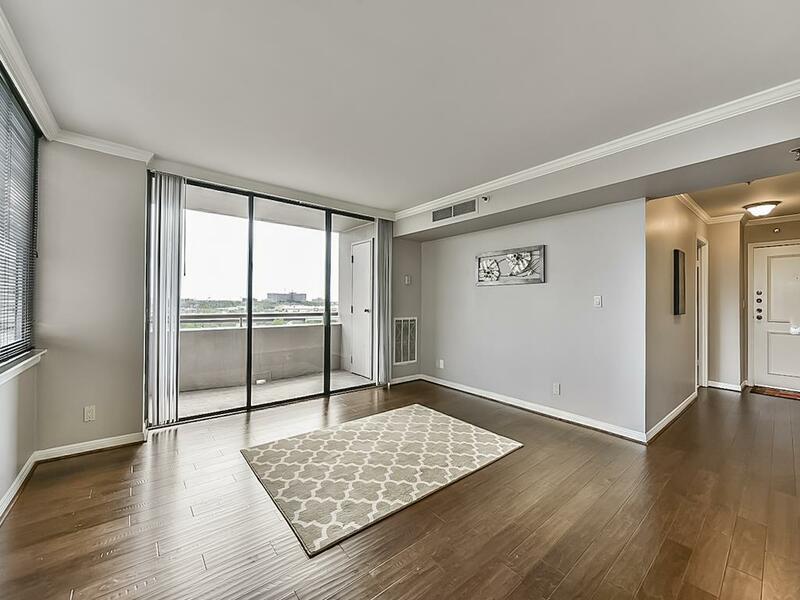 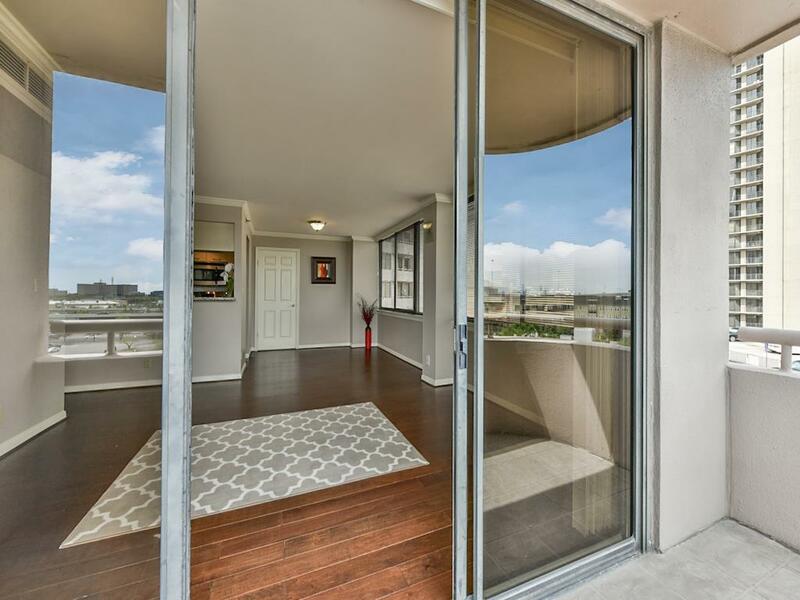 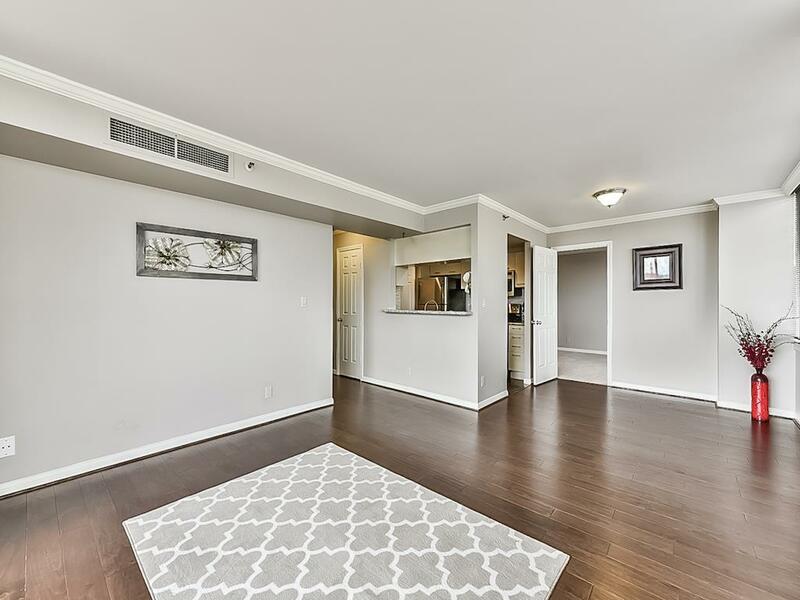 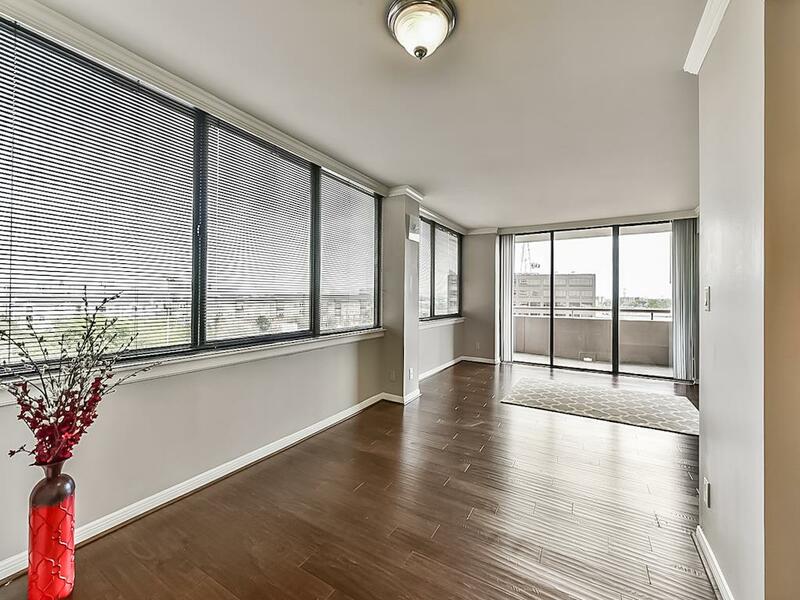 3525 Sage Road #704 Houston TX 77056 was recently sold. 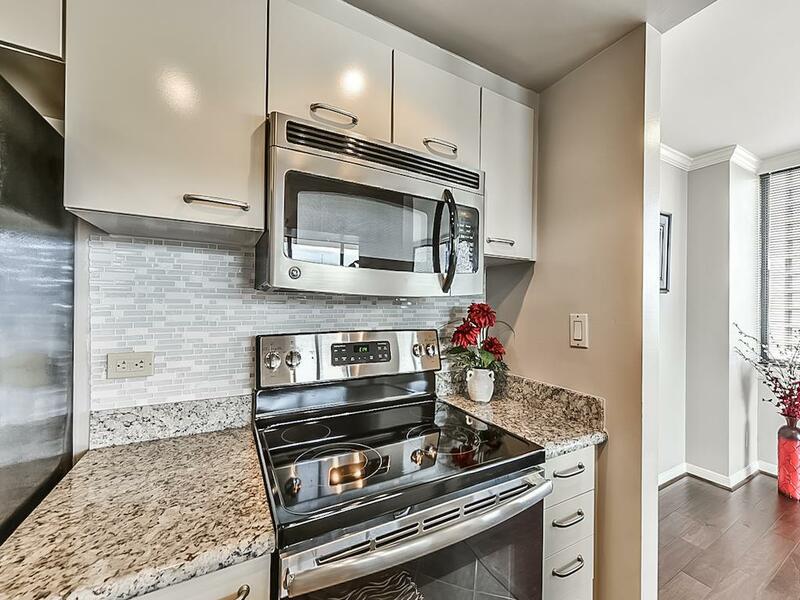 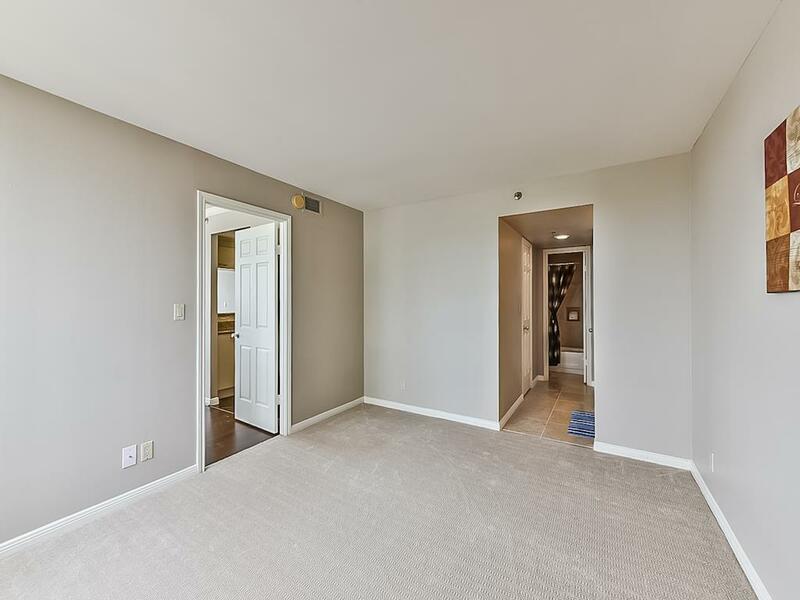 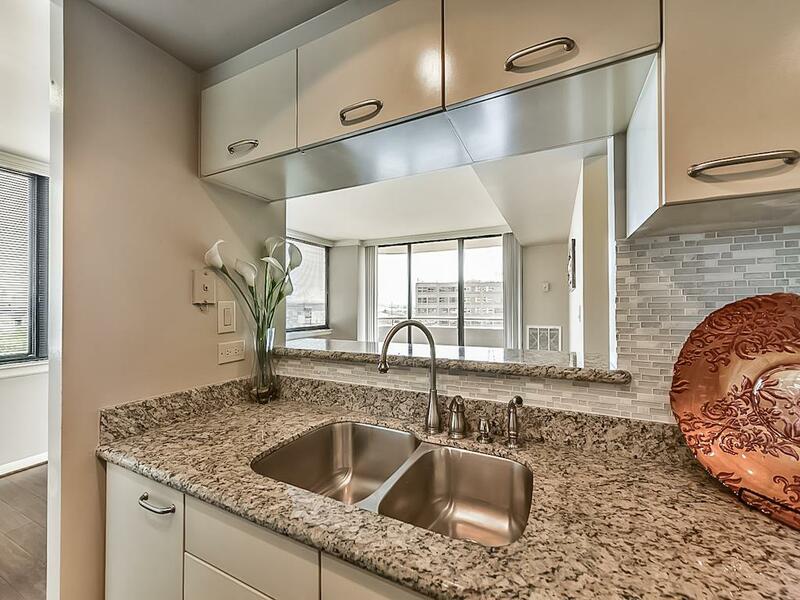 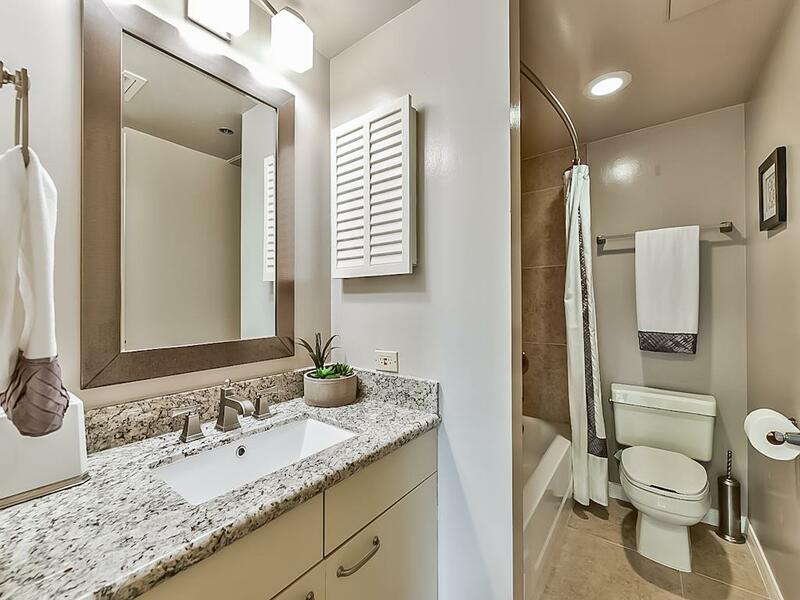 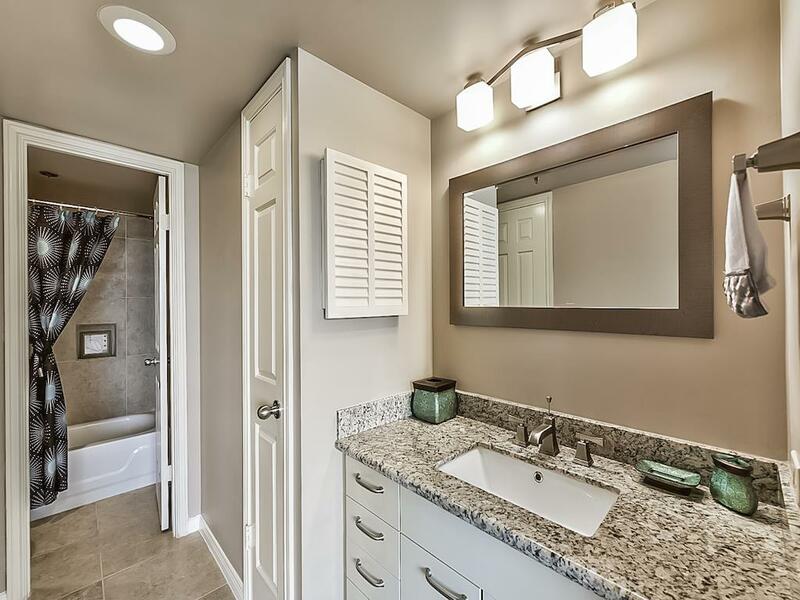 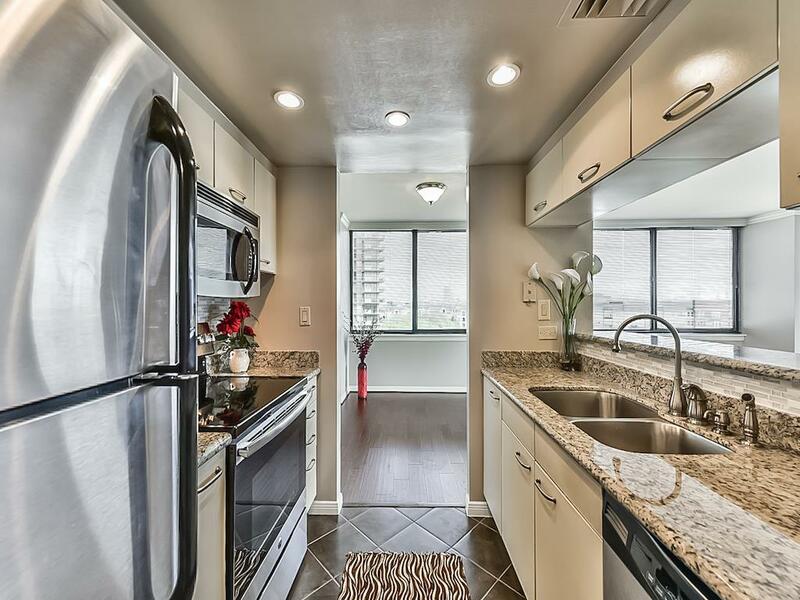 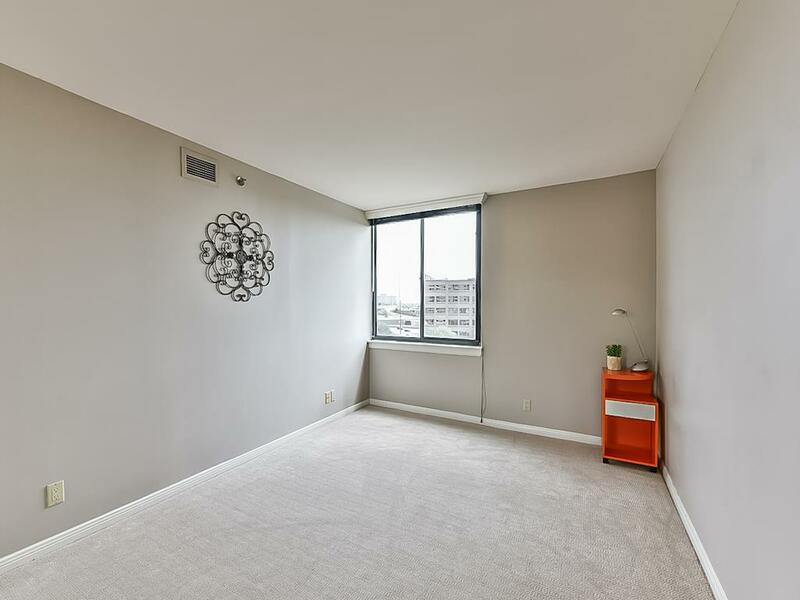 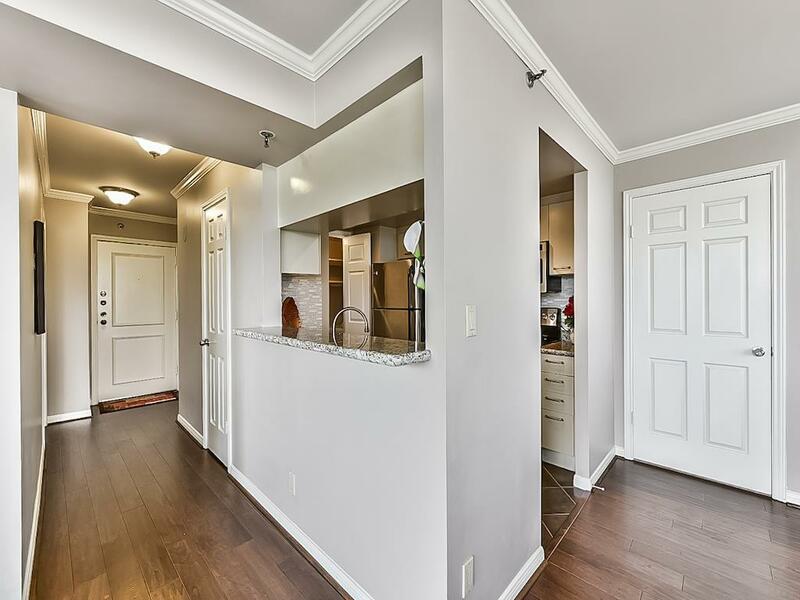 It is a 1,095 SQFT, 2 Beds, 2 Full Bath(s) in 3525 SAGE CONDOMINIUMS.